As part of the Equilibrium Young Artists initiative mezzo Kate Howden appears with the Gothenburg Symphony Orchestra with Barbara Hannigan conducting. She sings Baba the Turk in Stravinsky The Rake’s Progress with performances on December 12, 14 & 15 (m). Mezzo soprano Kate Howden will join the inaugural cohort of Equilibrium Young Artists following extensive world-wide auditions. The Equilibrium initiative was launched by Barbara Hannigan to mentor young professional musicians in the first phase of their career and to provide performance opportunities in Europe and North America, amongst which Kate will sing Baba the Turk The Rake’s Progress with the Gothenburg Symphony Orchestra conducted by Hannigan. 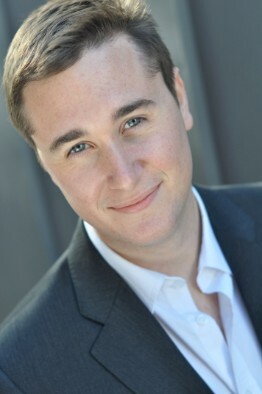 Tenor Bradley Smith sings Tom Rakewell in The Rake’s Progress for Royal Academy Opera on March 12 & 16. Jane Glover conducts John Ramster’s production at the Jack Lyon’s Theatre, Royal Academy of Music.